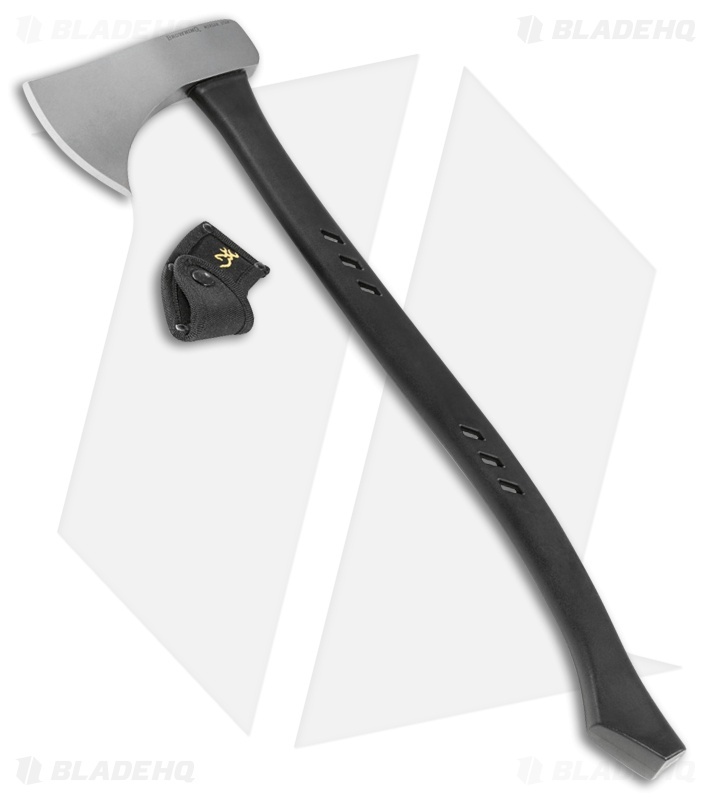 Designed by Russ Kommer, the Browning Outdoorsman Camp Axe excels at tasks around the campsite. 1055 steel head with bead blast finish. Black polymer handle over full tang.